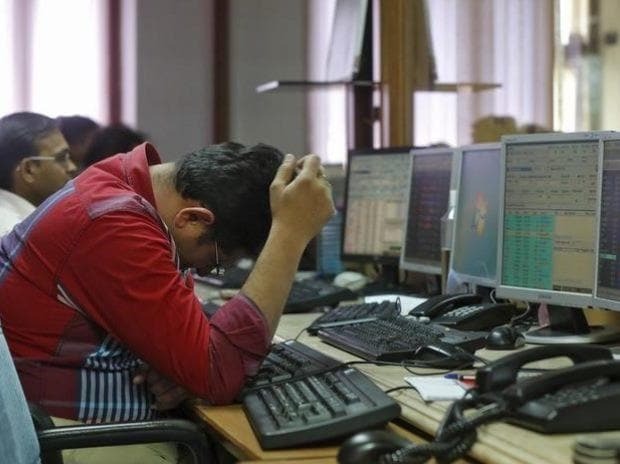 Shares of Tata Motors, Motherson Sumi Systems, NBCC, Bharat Electronics (BEL), Century Textiles Industries, NHPC, NTPC, Rural Electrification Corporation (REC) and UPL were among 12 stocks from the S&P BSE 200 index that hit their respective 52-week lows on the BSE on Tuesday. The public sector banks like Bank of Baroda, Bank of India and Union Bank from the index, too, touched 52-week lows in intra-day trade today. According to PTI report, top officials of 11 state-owned banks will appear before a parliamentary committee today to apprise its members of the bad loan issues and rising fraud cases in the banks. Tata Motors was down nearly 3% to Rs 282, extending its previous day’s 6% fall amid concerns over auto tariff threat by the US. The stock of Tata Group Company was trading at its lowest level since February 12, 2016. Motherson Sumi Systems, too, dipped almost 3% at Rs 281, falling 11% so far in the current month after the company reported a muted margins and new order growth for the quarter ended March 2018 (Q4FY18). Consolidated margins at 9.7% in Q4FY18 was 130 basis points (bps) lower year-on-year (y-o-y) because of higher start-up costs due to a new plant, as well as the lag effect of passing on higher raw material costs. NBCC hit a fresh 52-week low of Rs 80, falling 19% in past one month after the state-owned infrastructure company reported a lower-than-expected performance during the March quarter. The stock slipped 45% from its record high of Rs 146 recorded on November 8, 2017.